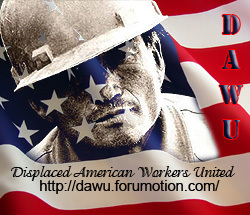 Displaced American Workers United - The web's most active unemployment forum. :: Unemployment Information by State. One click sending to ALL your state officials. Important! Spread it around far and wide.